Our next release is here and it is a very special one! BEBBO is one of the most acclaimed young DJs and producers from Guatemala. He has played on the best clubs and festivals around his country and is one of the hottest names in the scene. He is doing his SOE debut with a marvelous and melodic EP with 2 special gems for the dance-floor! 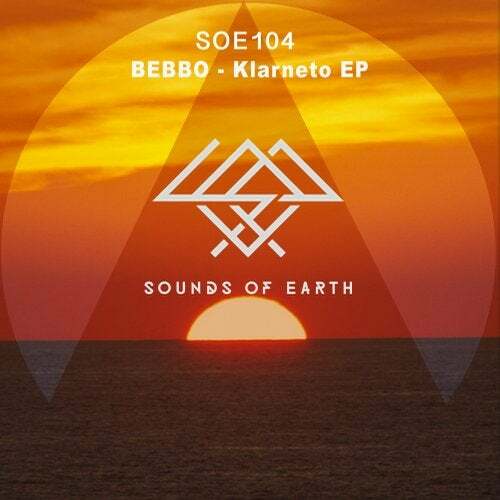 "Klarneto" is the name of the EP and also of the first track. An amazing melodic tune with energy and feeling; no party would be able to resist. "Dream Through the Struggle" keeps the same vitality and goes into a deeper vibration; another epic journey! Enjoy!